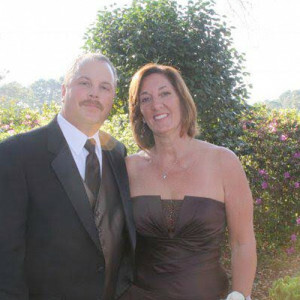 Michele is from North Edison,NJ and has lived in Surfside Beach since 1996. She has been working with Dr. McCoy since 1999. Michele likes country music, playing golf, walking, going to the movies and spending time with her husband Terry and their family.